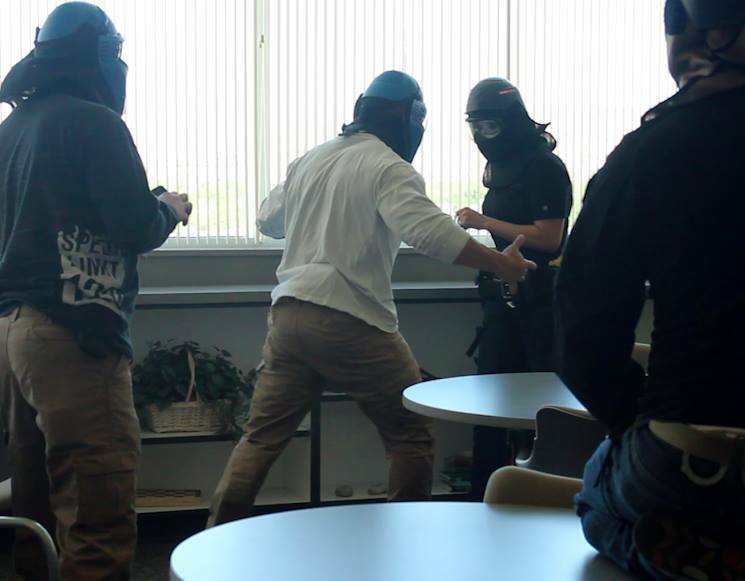 ST. GEORGE – The St. George Police Department conducted force-on-force, scenario-based drills Wednesday during its annual departmentwide, full-scale active shooting training at Desert Hills High School to train and prepare law enforcement for real life scenarios. 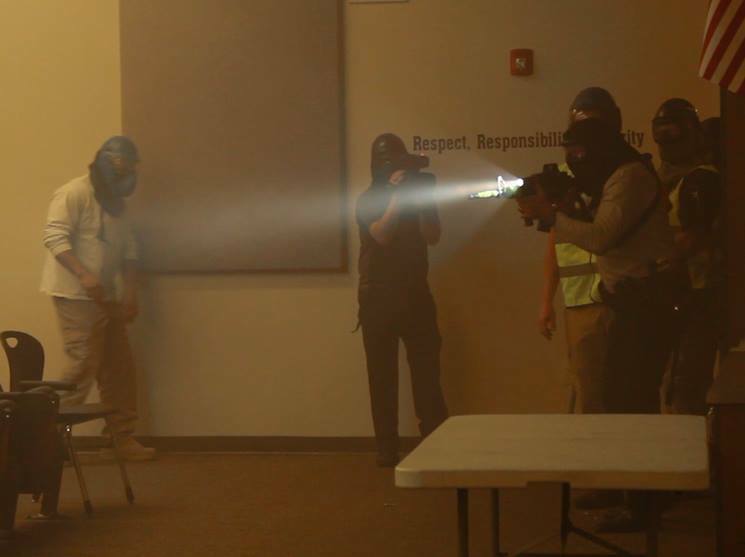 For the first time, the Police Department opened a portion of the training to the media, providing a backstage pass and up-close look at how the department trains and prepares for these life or death situations. 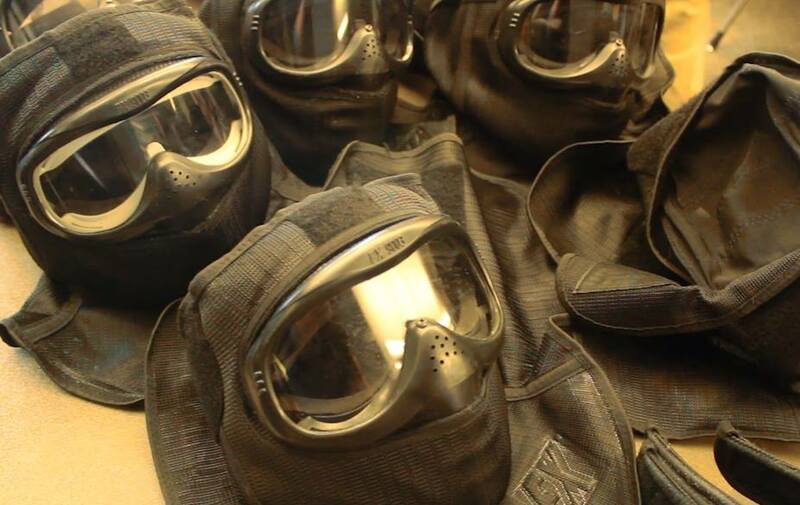 “It’s unique training because, obviously, we’re preparing for the worst of the worst,” St. George Police Sgt. Sam Despain said. 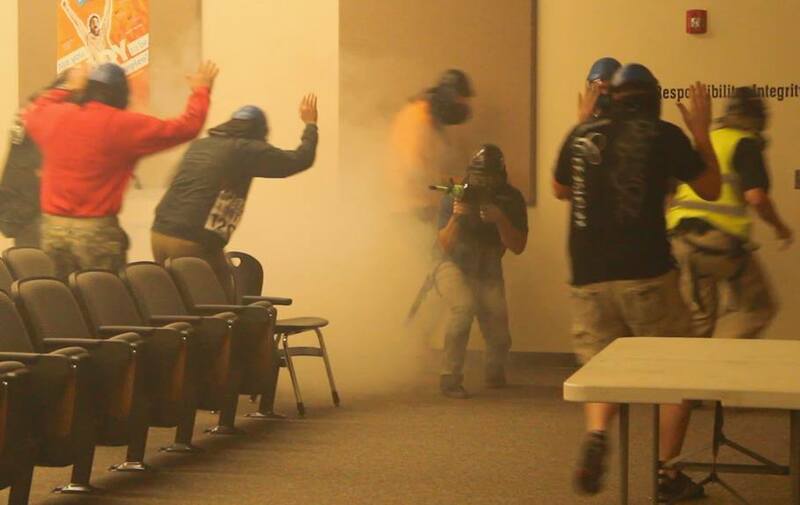 As tragic public shooting events have continued to increase across the nation, the demand and need for law enforcement to receive active shooter response training, to show officers how to effectively and safely respond to an active shooter event, has become critical. When a person is actively engaged in killing or attempting to kill people in a confined and populated area, the situation is unpredictable, as there is no pattern or method to their selection of victims, and these situations evolve quickly. 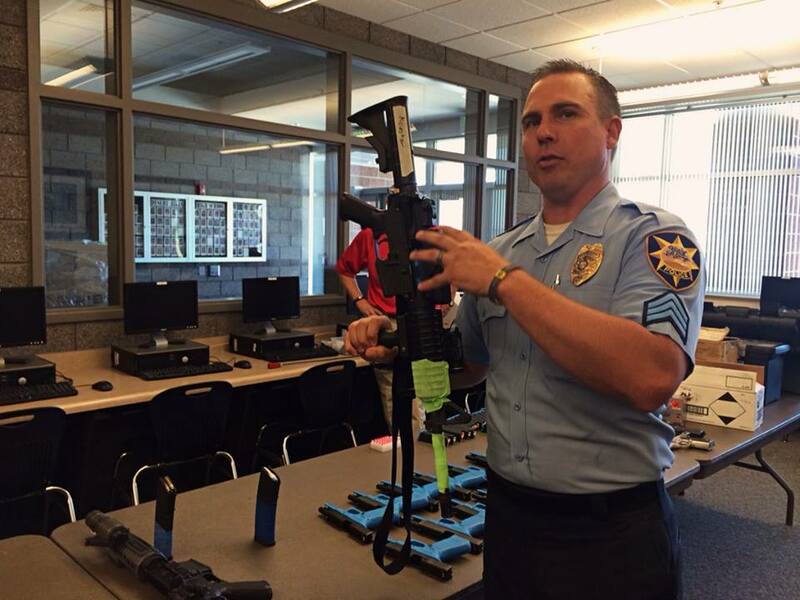 Nonetheless, there are steps law enforcement can take to stop the shooting and mitigate harm to victims, and St. George News was given the opportunity to experience firsthand what it’s like to be a police officer in an active shooter situation. 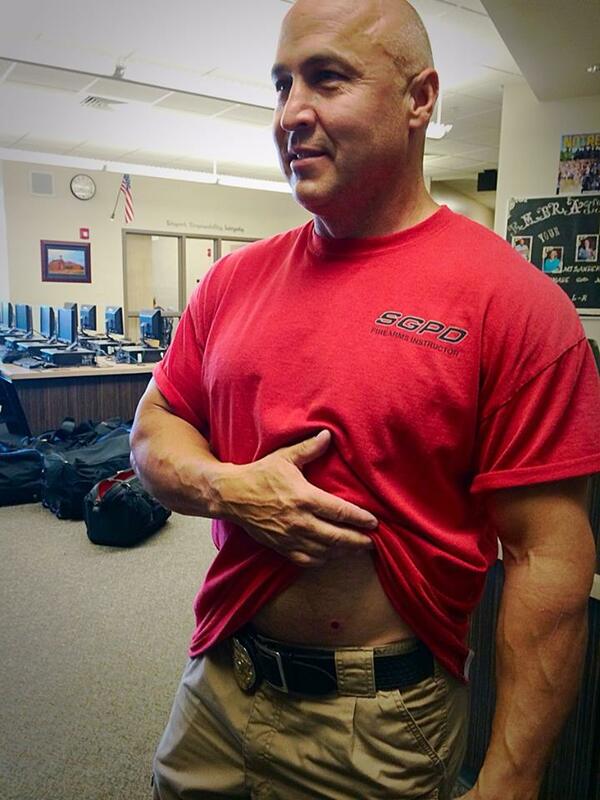 “We want to show people how we train – what we prepare for and let you guys experience it,” Despain said. “Right now, across the country there’s kind of this perspective of ‘well, why didn’t the officer do this? 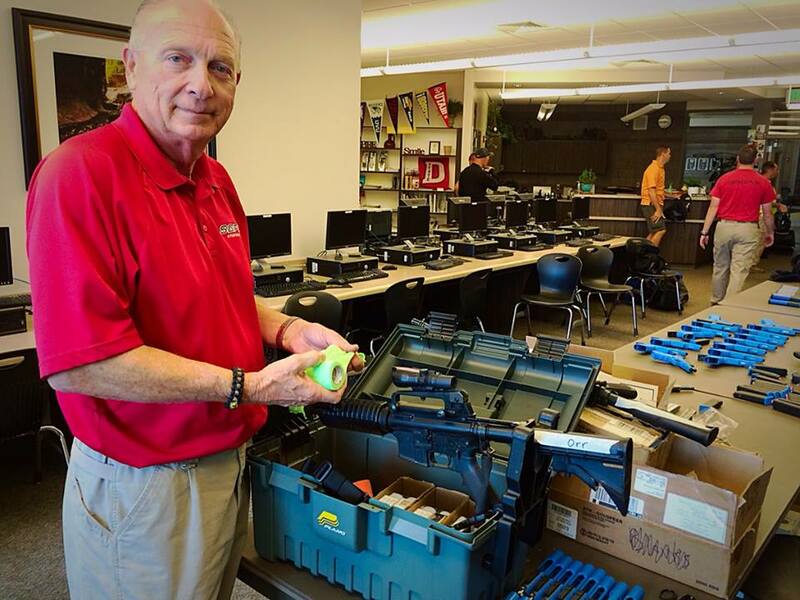 Why didn’t the officer just do this?’ and people just don’t understand that when you’re in those high-stress situations, choosing which tool to use under that situation is very hard sometimes,” Despain said. 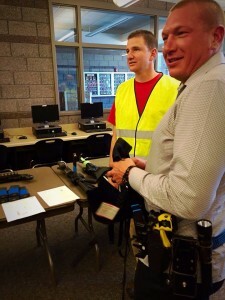 The St. George Police Department equipped participants with police gear, including a rifle and a duty belt – with a pistol, a Taser and pepper spray – and let participants decide what tools they would use in different situations. 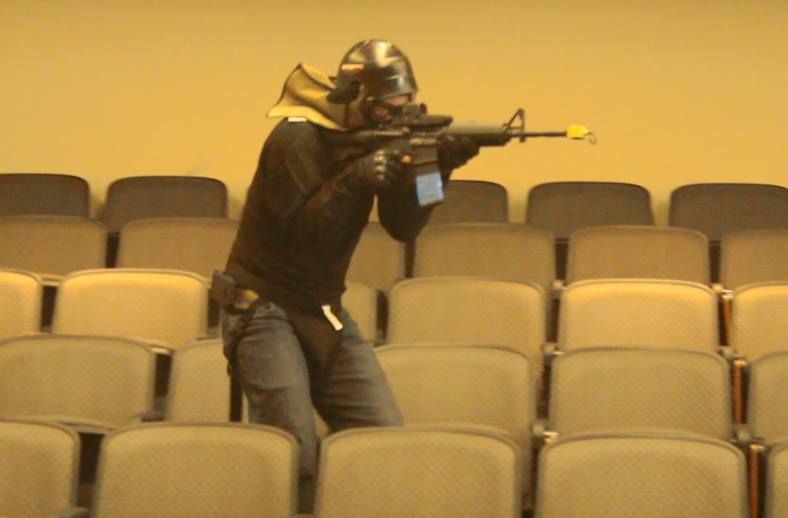 The first scenario involved an active shooter in a chaotic movie theater environment designed to make officers have to think quickly, act quickly, and make decisions to determine, Despain said, who’s a threat, what’s a threat and what’s not a threat. A more common day-to-day scenario was set up to arrest a suspect who had a warrant for his arrest, using the tools that an officer carries with them every single day. Despain stressed the importance of remembering how quickly scenarios unfold and how fast things happen, and how officers are expected to make split-second decisions with consequences that last a lifetime. He said by training in these active shooter scenarios, officers will be able to respond and act appropriately. St. George Police Lieutenant Thad Feltner, the supervisor over the firearms program, puts the firearms training events together. Feltner said the trainings are unique and effective because officers are able to train exactly like they were out on the street responding to a call with the very equipment they carry. St. George Police Officer Tim Linton had the bittersweet opportunity of playing the role of the suspect criminal. He said having the chance to play the role of the bad guy offers a beneficial, different perspective. 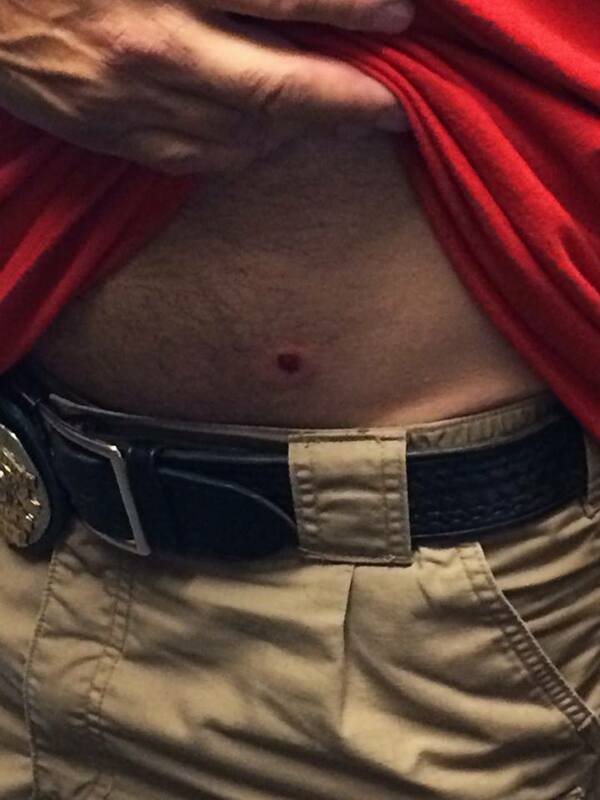 Linton also had the misfortune of being shot with simunition, training ammunition similar to paint pellets, which left a hefty welt on his torso. 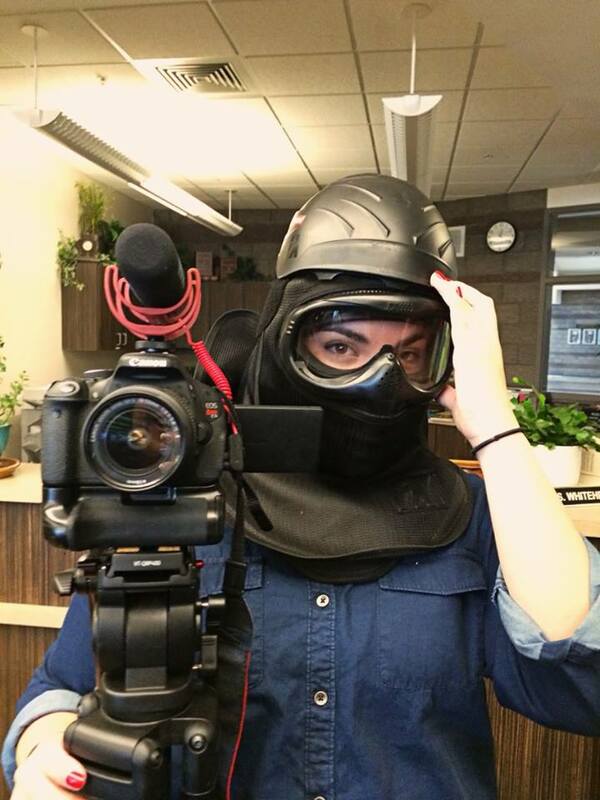 Very good reporting on behind the scene training. Support them neighbor.